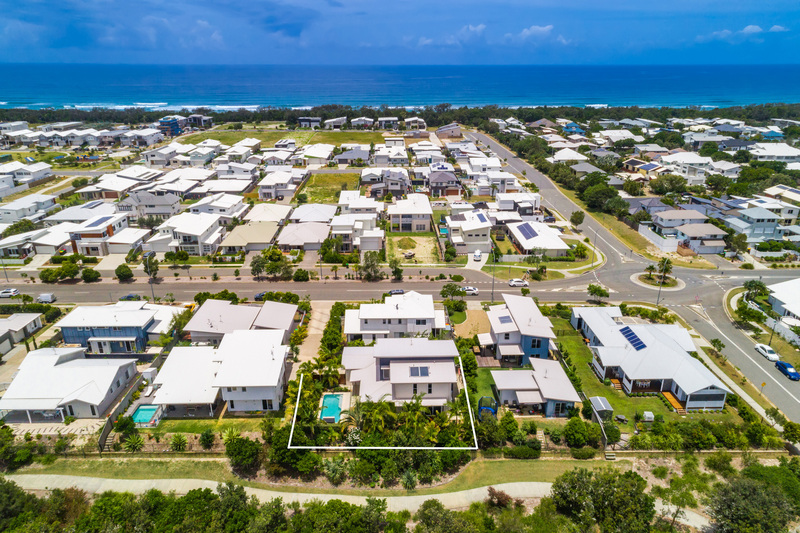 Nestled down a quiet driveway, this immaculate custom-built home boasts a spacious and well-designed coastal floor plan. 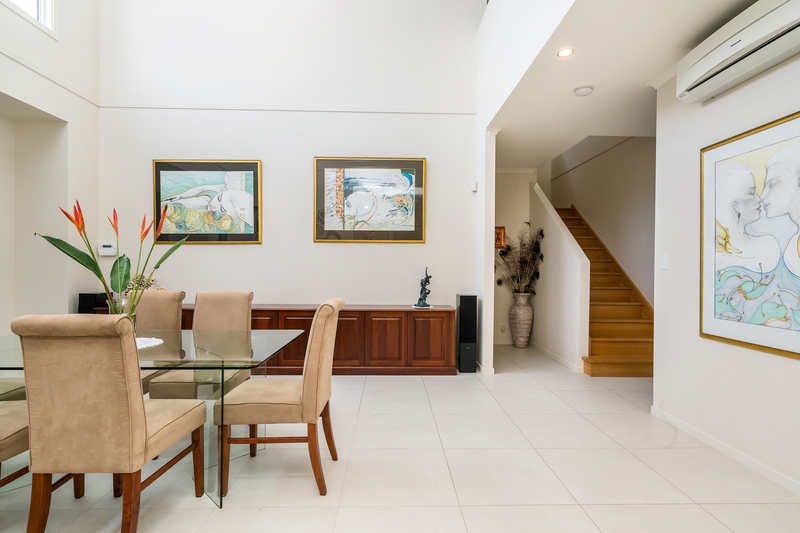 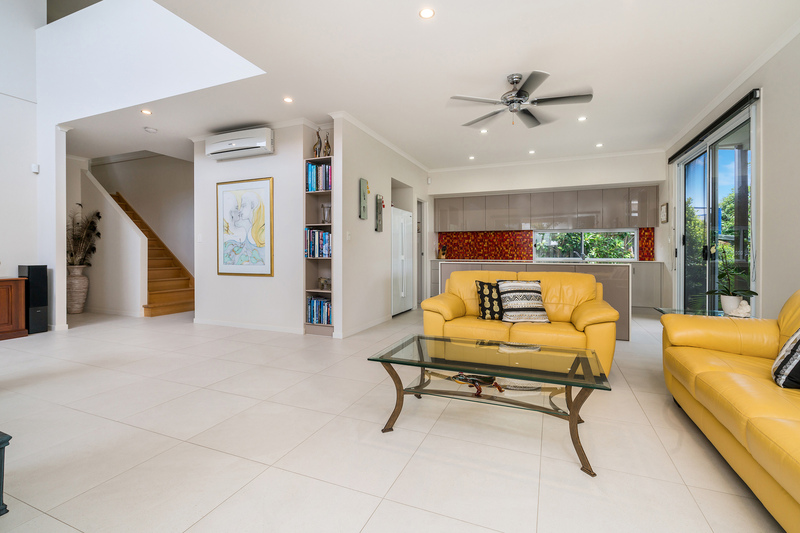 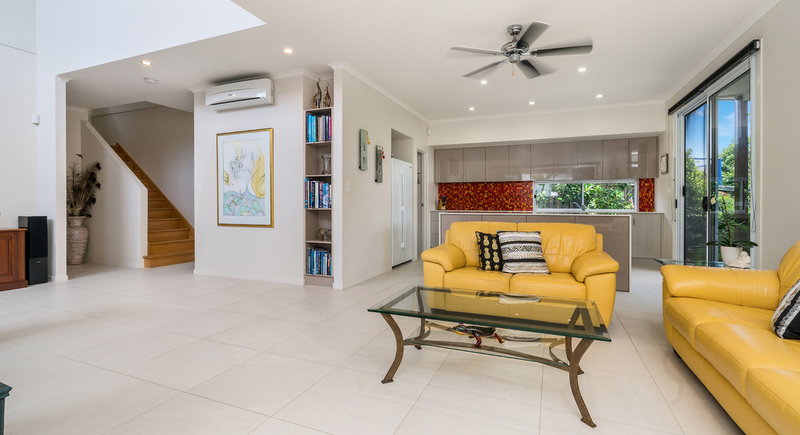 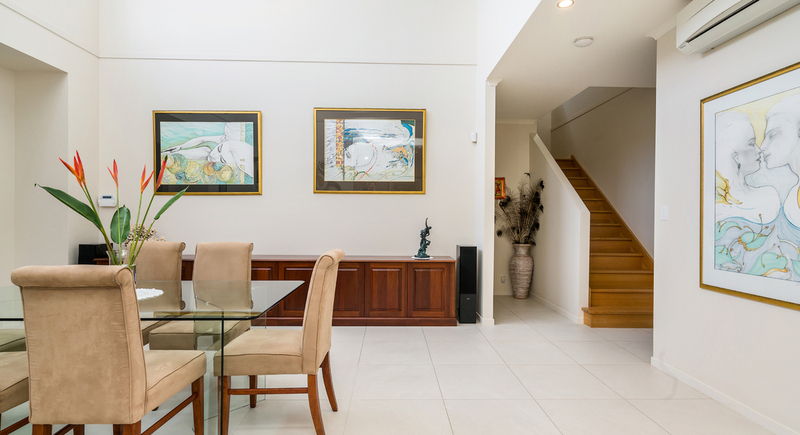 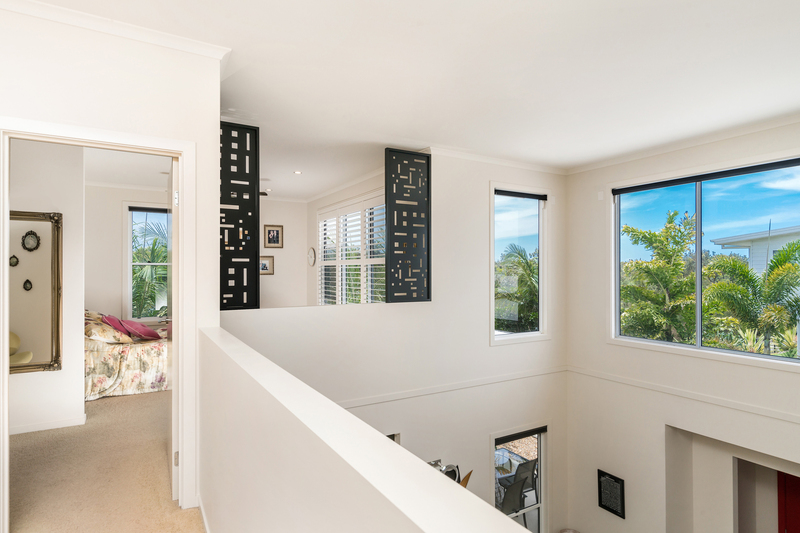 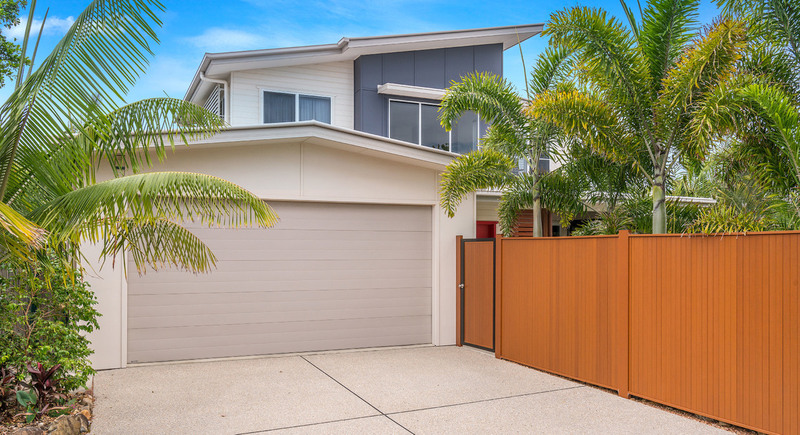 Backing onto nature reserve and Cudgen Creek this north facing family home is extremely private offering loads of natural light, comfort and space whilst providing the astute buyer a private, quiet and relaxed lifestyle. 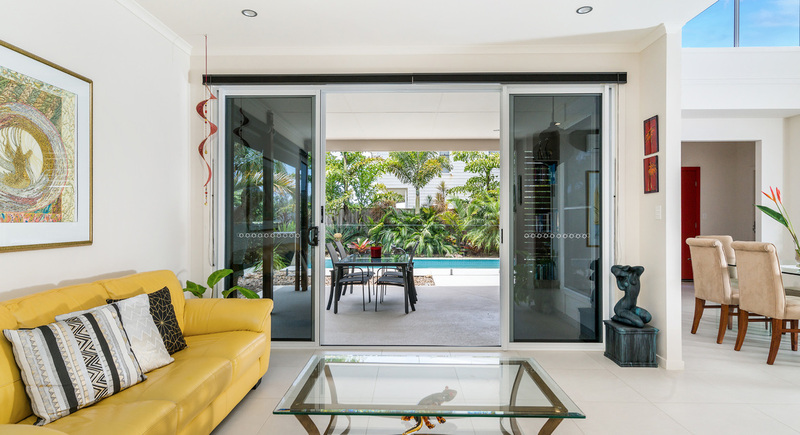 Beautifully designed around a private north facing entertainment area and pool – the home captures the winter's sun all day long. 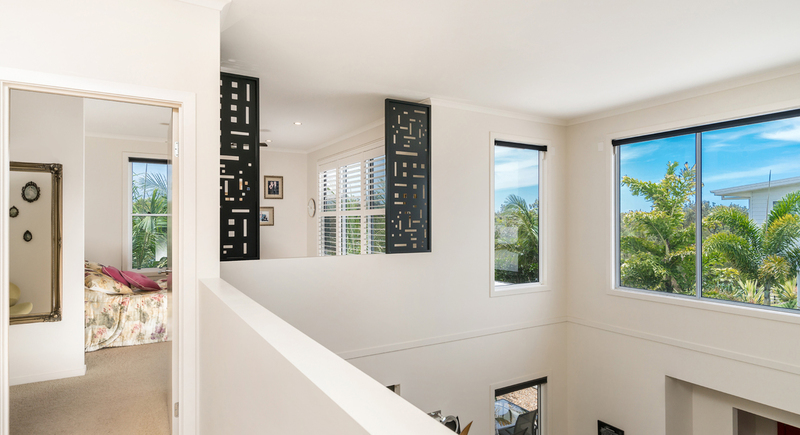 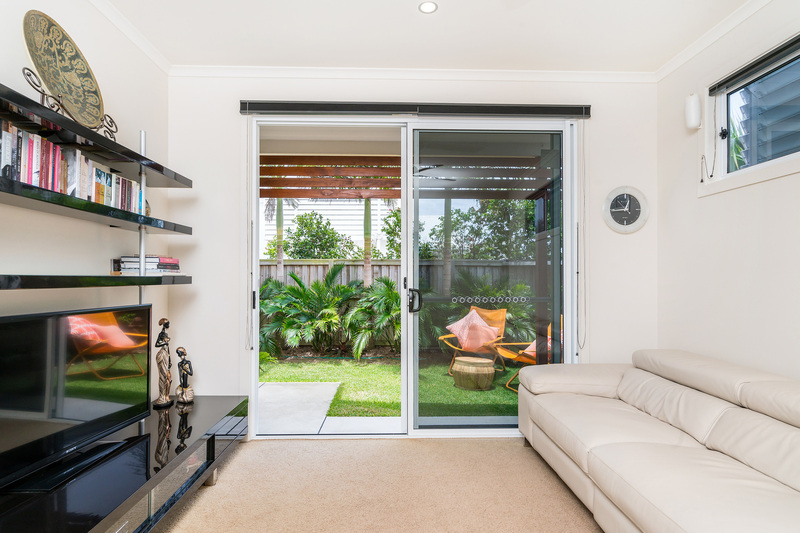 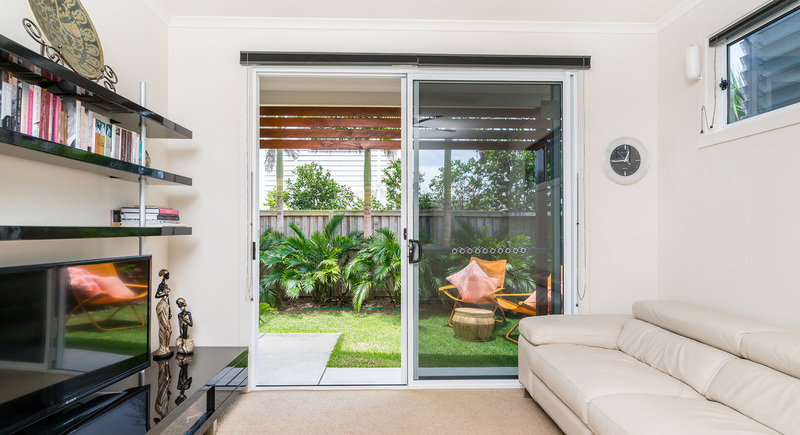 The open plan living flows seamlessly outdoors, via glass sliding doors. 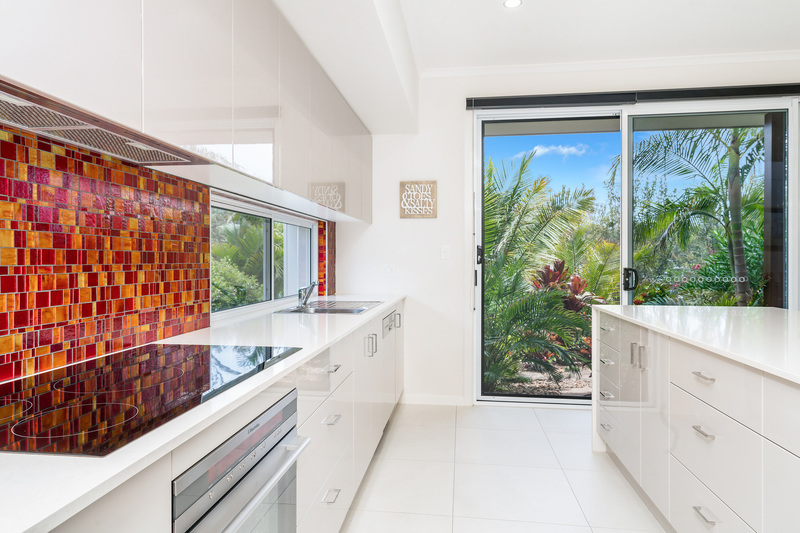 Downstairs offers a well-appointed kitchen with walk in pantry, induction cooktop and Caesarstone bench tops. 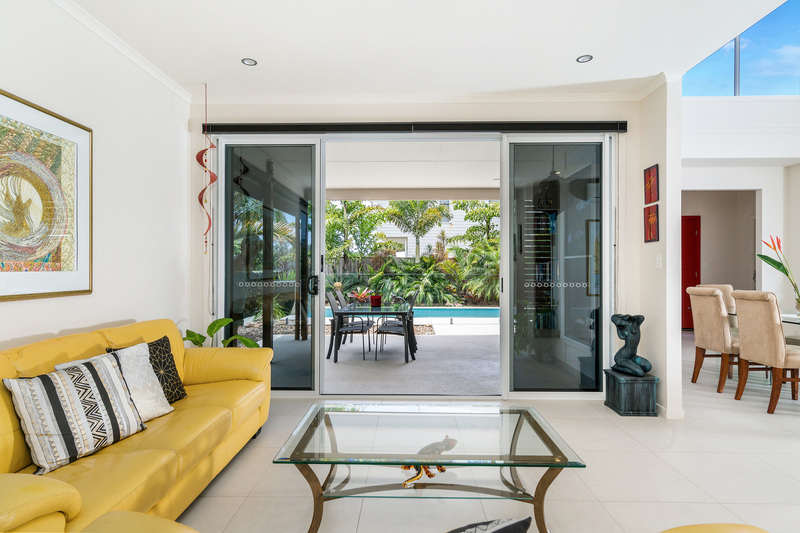 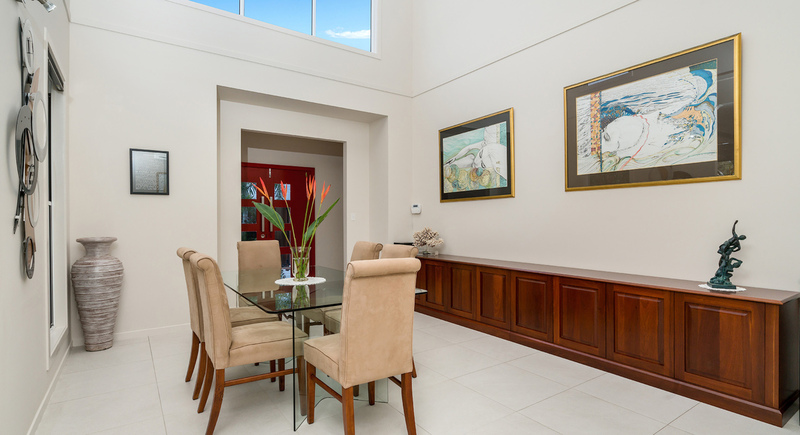 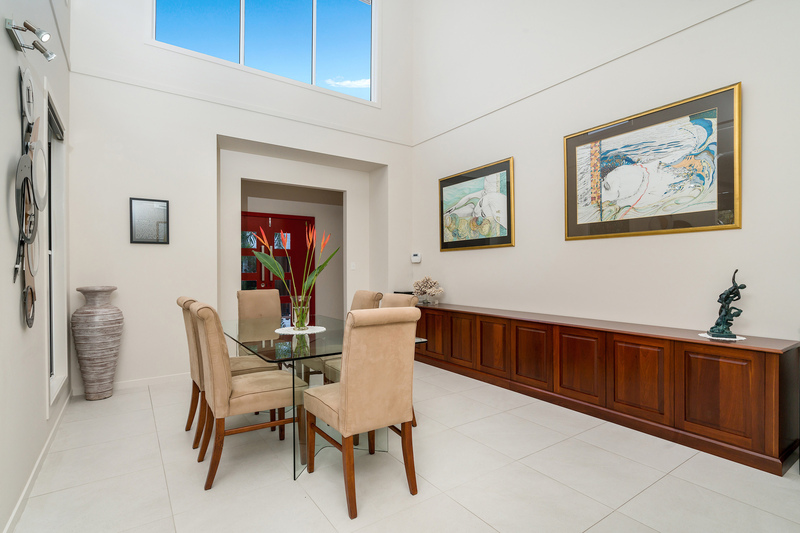 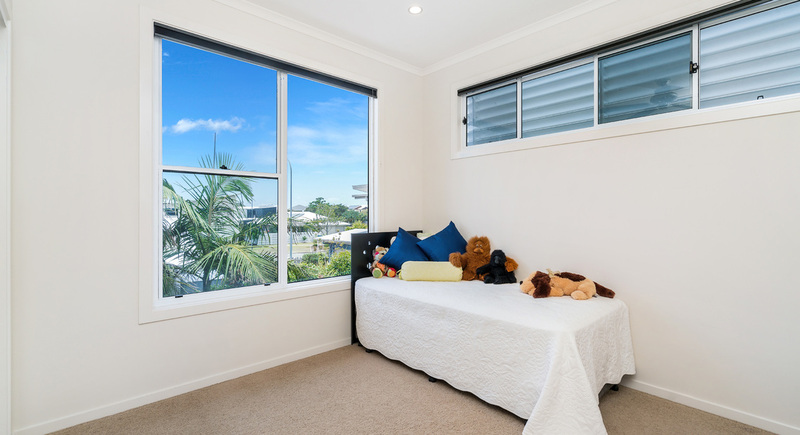 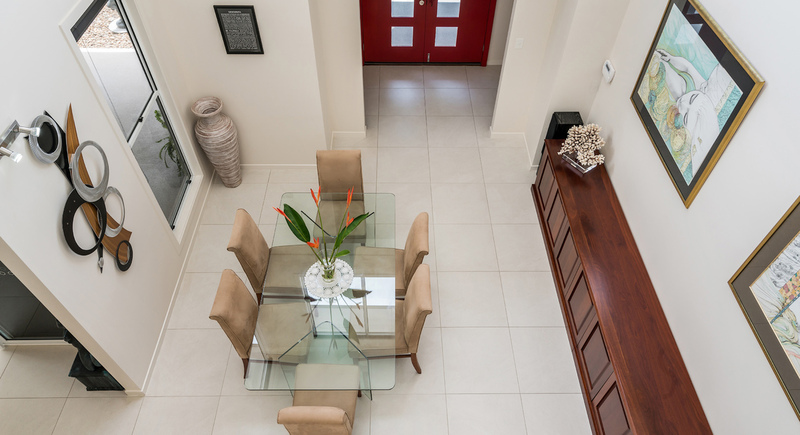 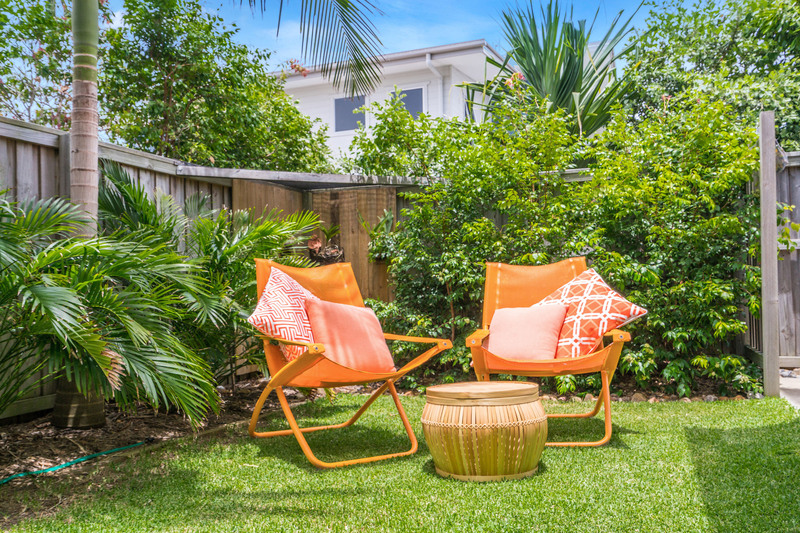 Enjoy a seperate living area / media room that opens out to its own balcony and lush green grassed area. 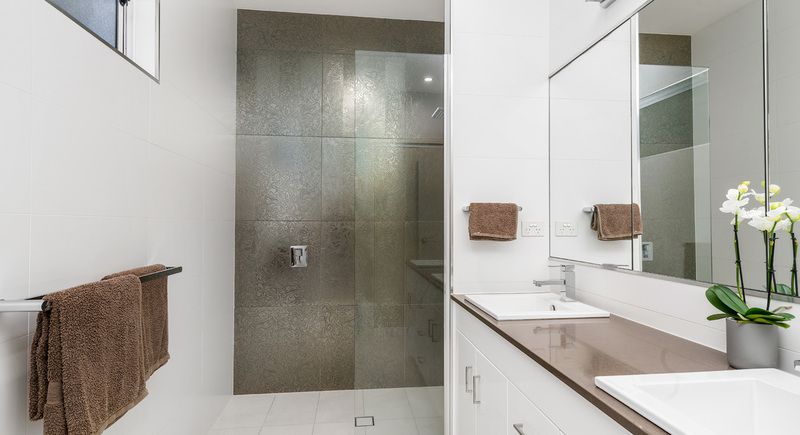 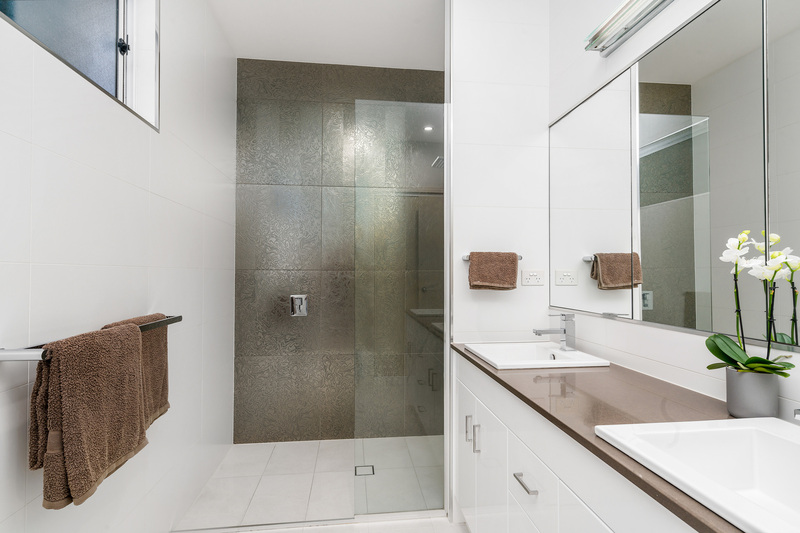 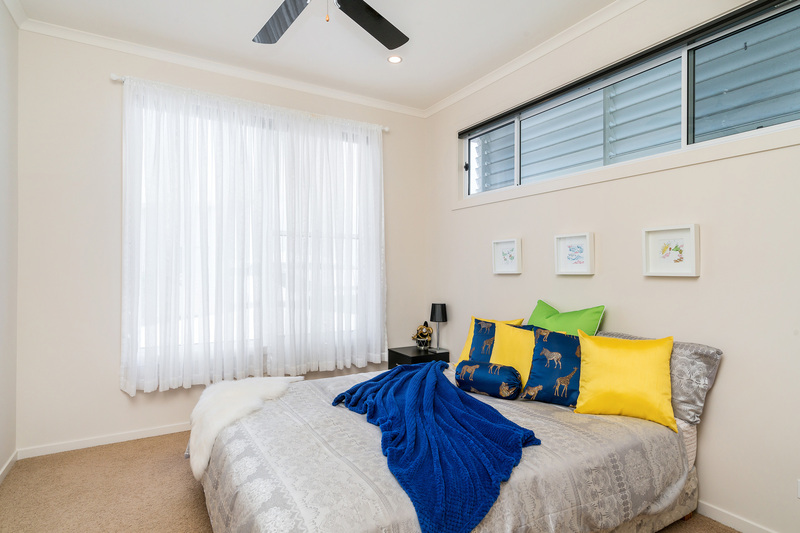 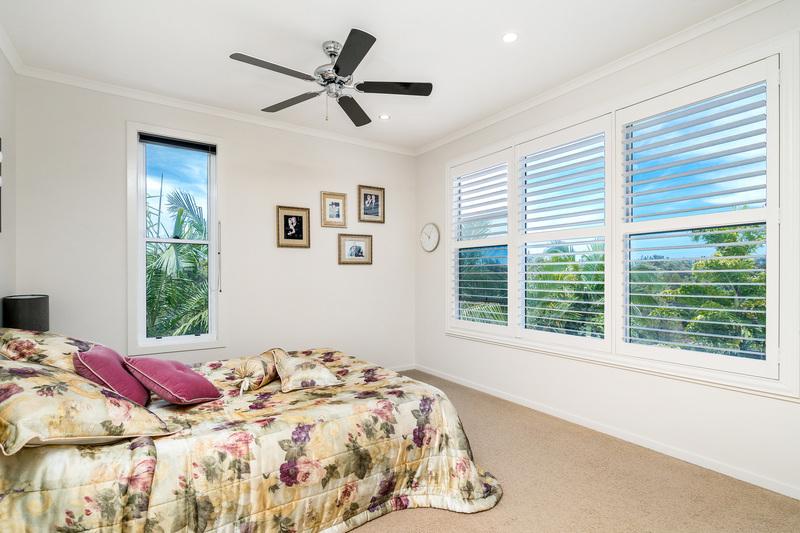 Completing downstairs is the perfect guest room or study depending on your lifestyle requirements and plenty of storage space. 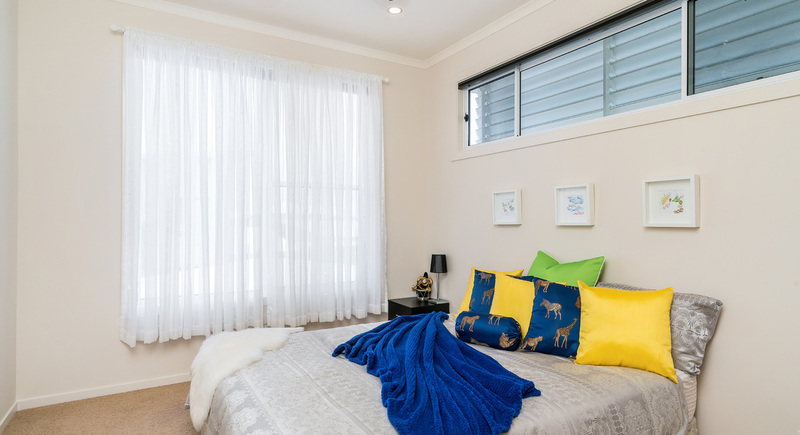 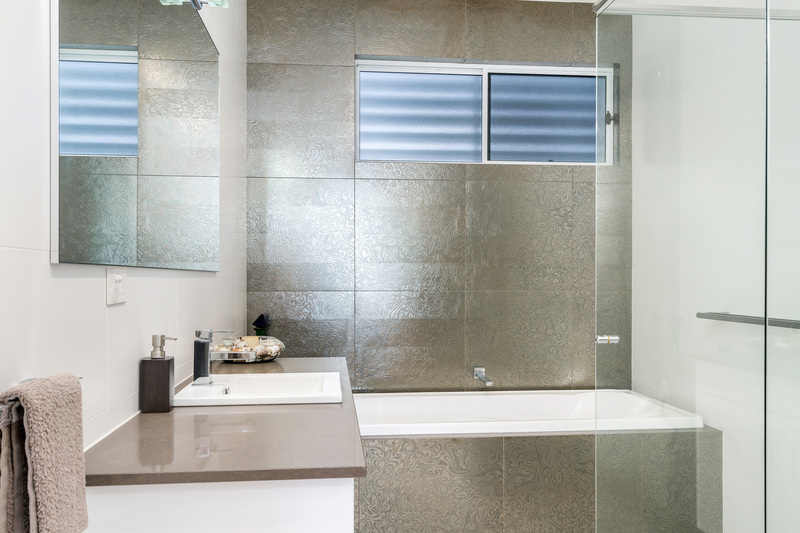 Upstairs you'll find a large light-filled master bedroom with a separate walk in robe and luxury ensuite. 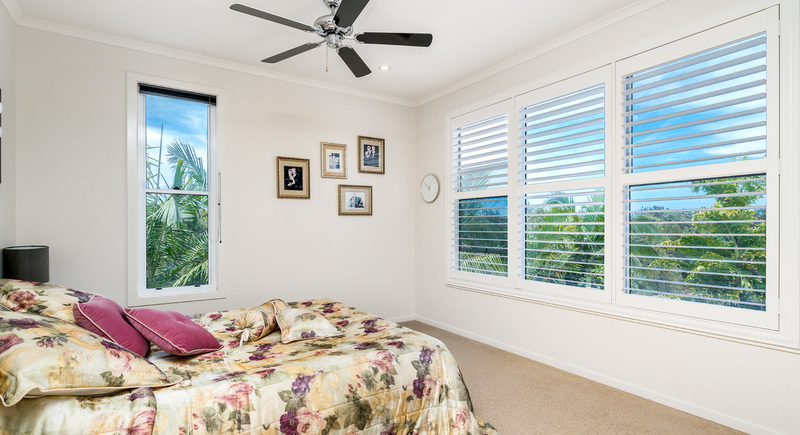 There are two further bedrooms both with great cupboard space and a beautifully appointed main bathroom. 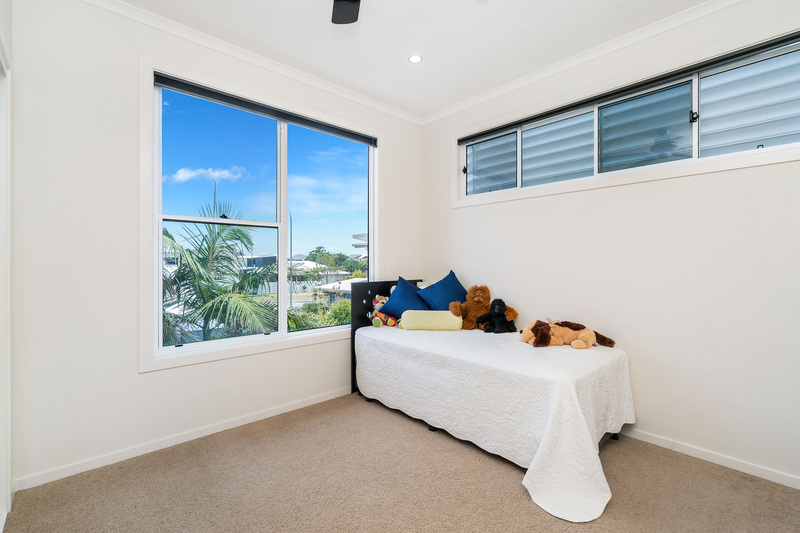 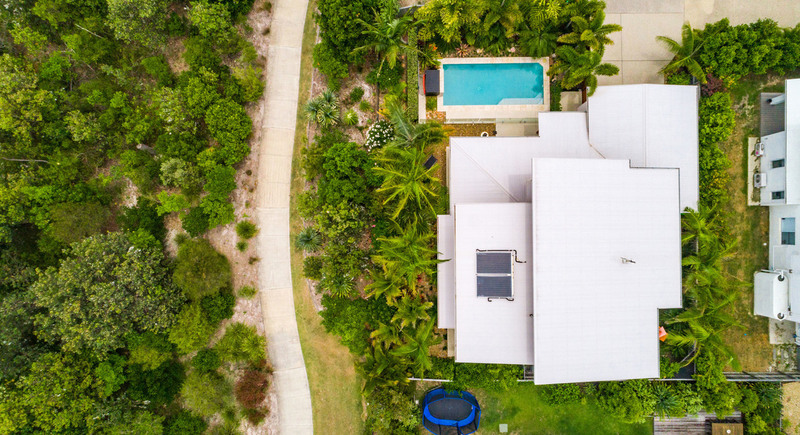 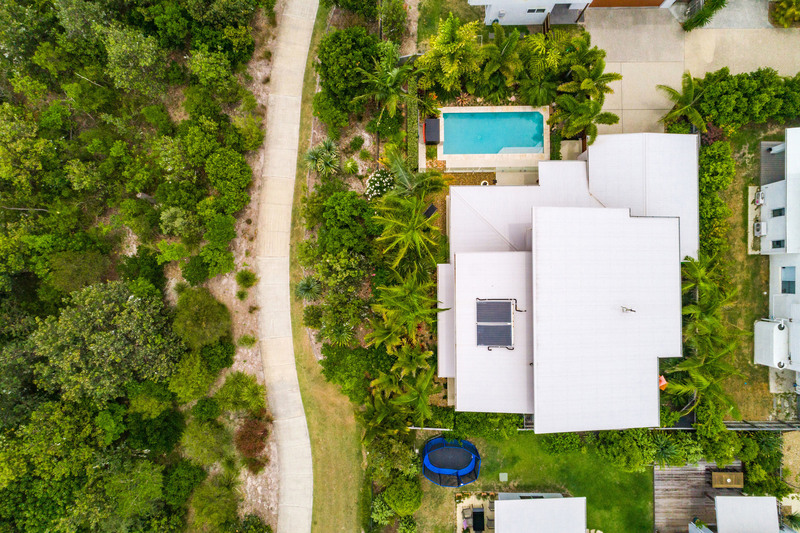 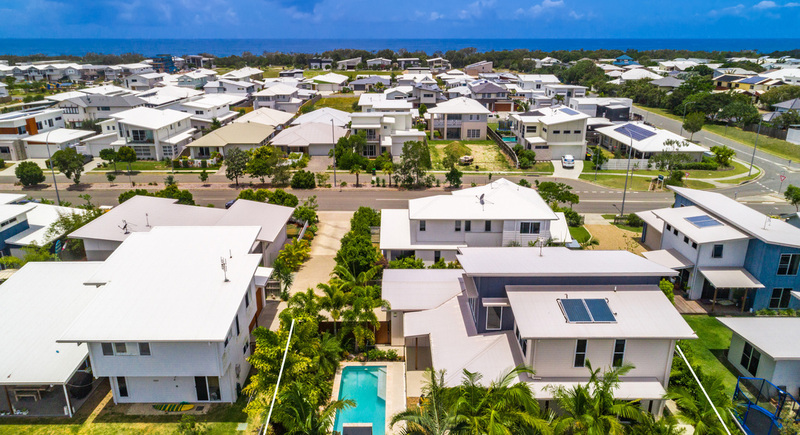 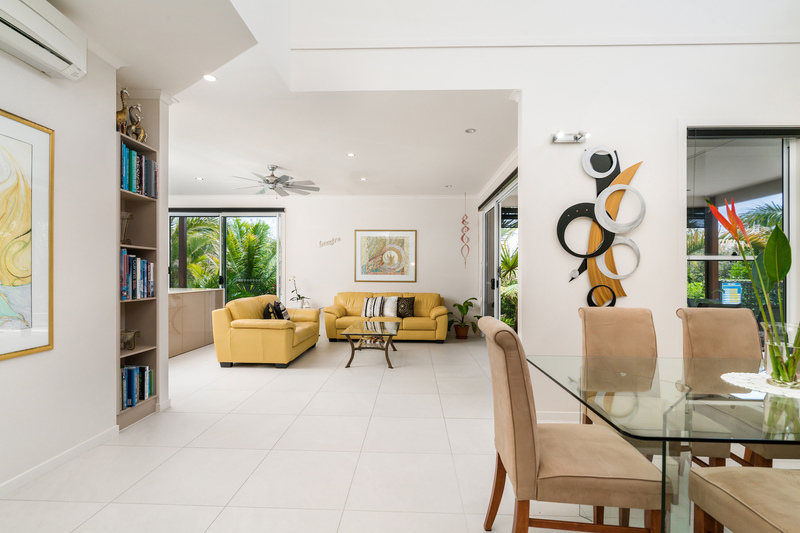 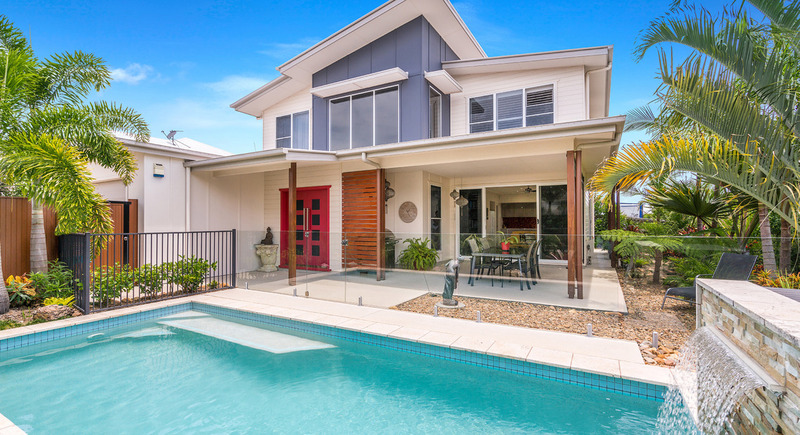 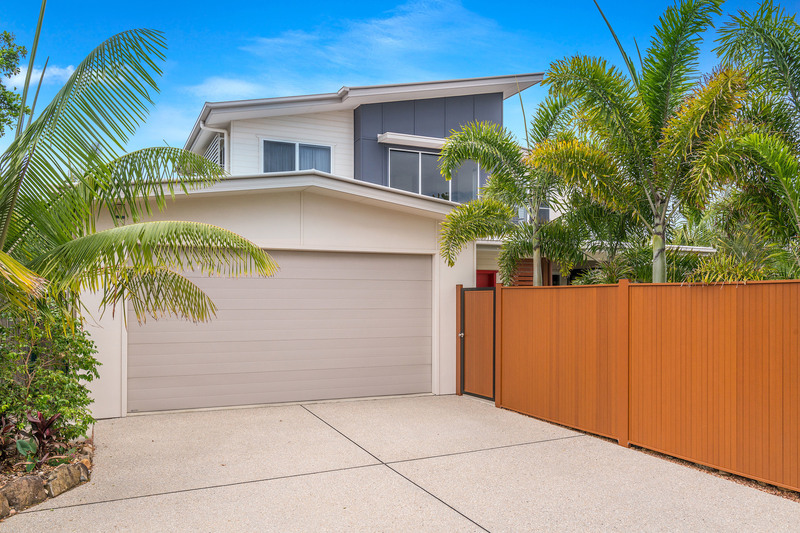 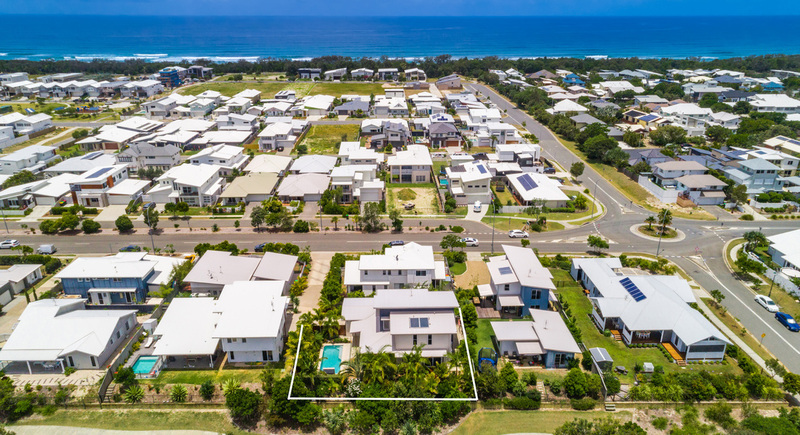 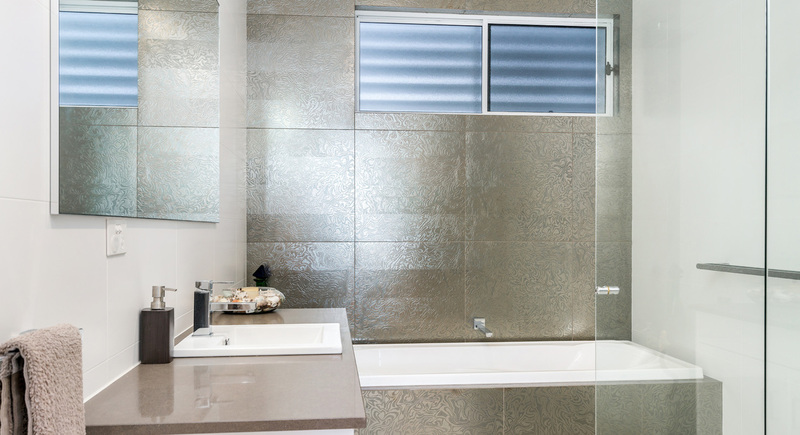 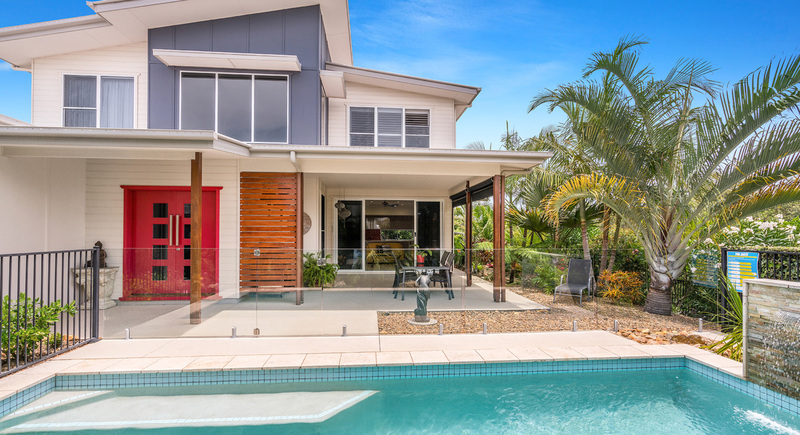 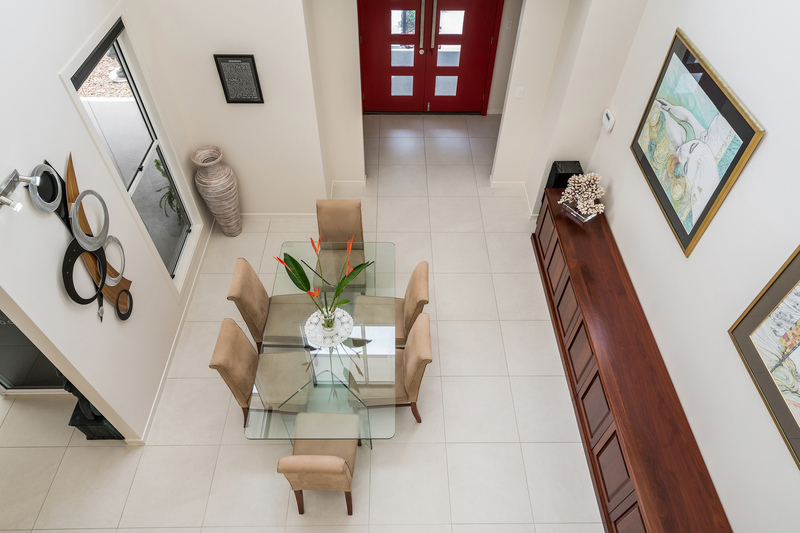 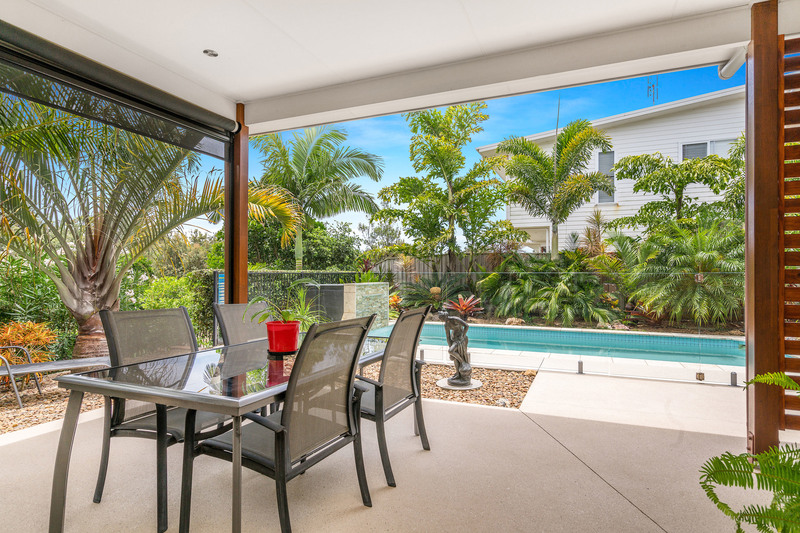 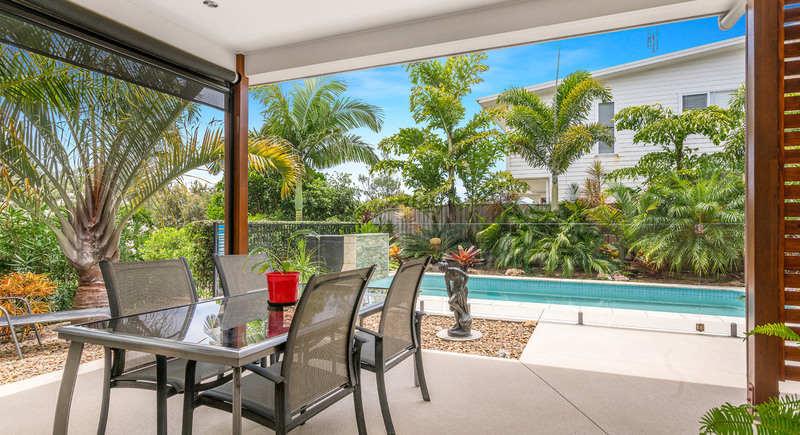 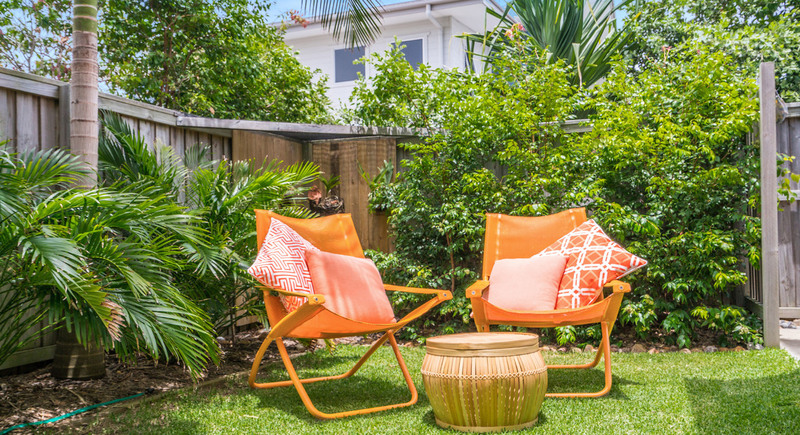 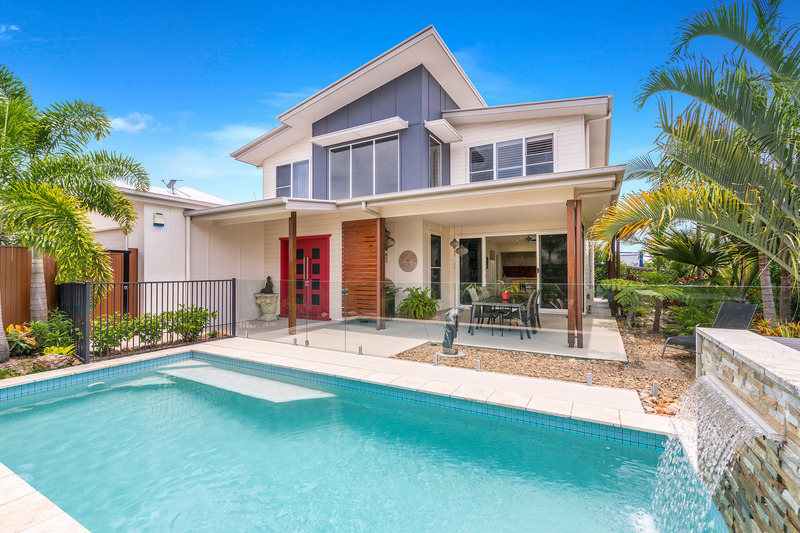 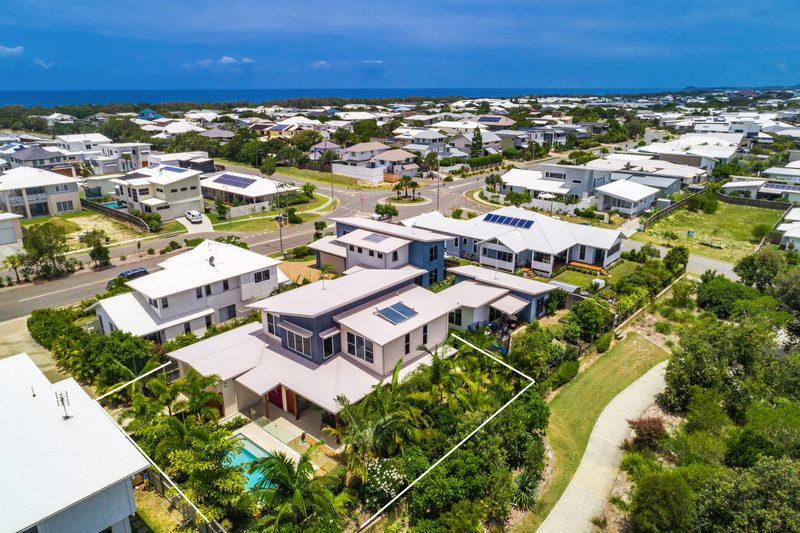 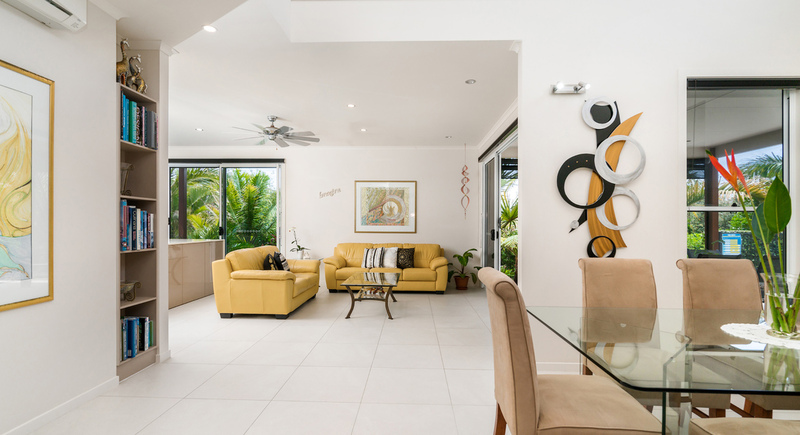 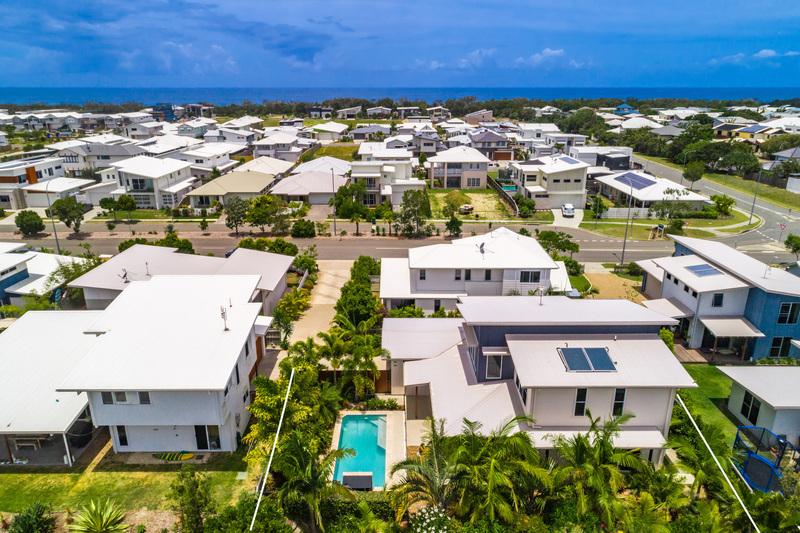 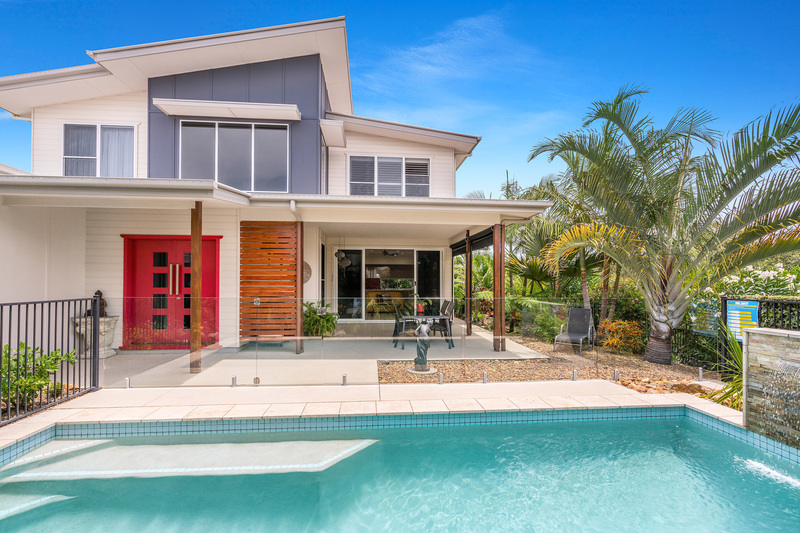 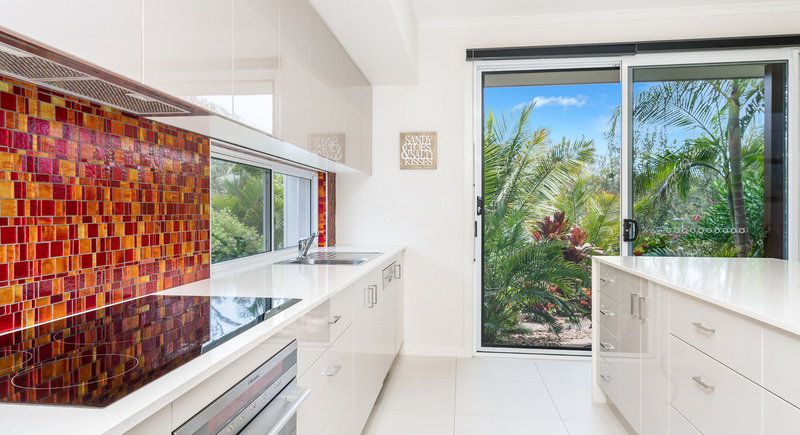 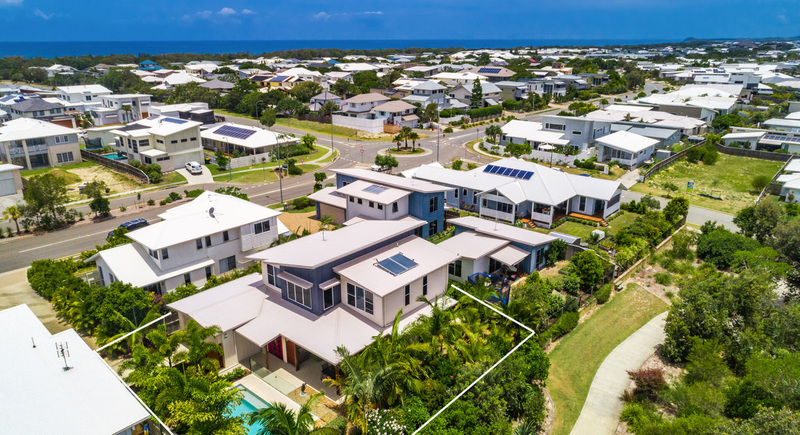 Enjoy having all the amenities of Kingscliff, Salt Village, Casuarina beach and the new Coles Shopping Village within easy reach. 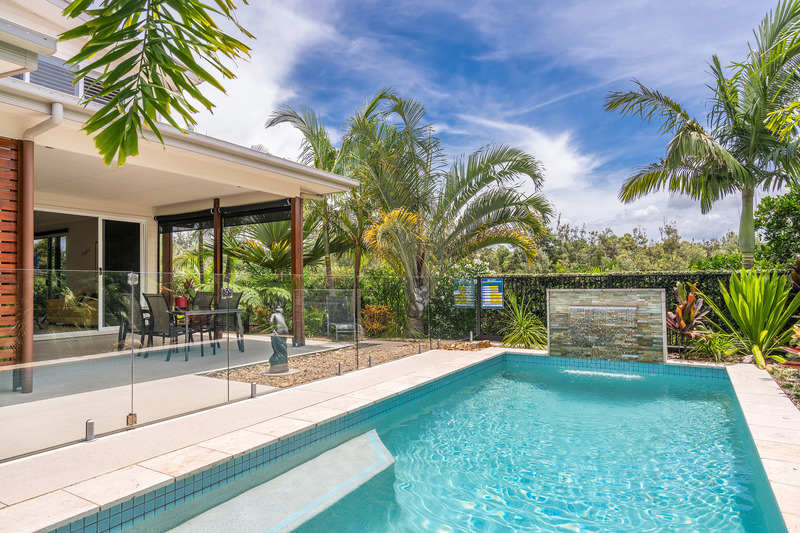 With a perfect north facing outlook, surrounded by plenty of bush your privacy and tranquillity will always be assured. 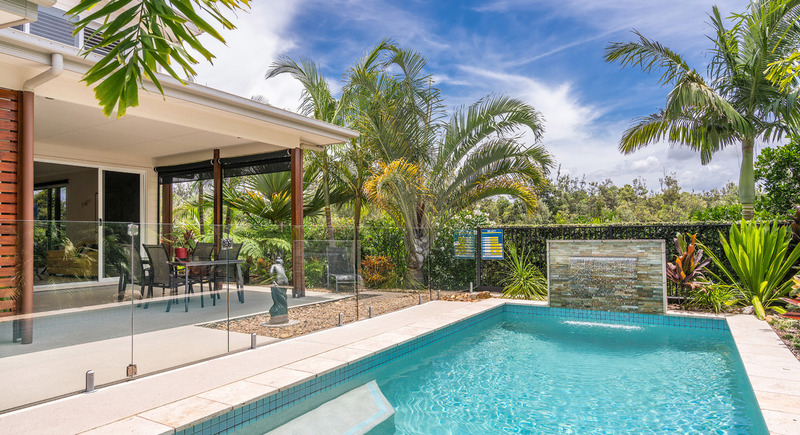 I look forward to introducing you to this beautiful Oasis!